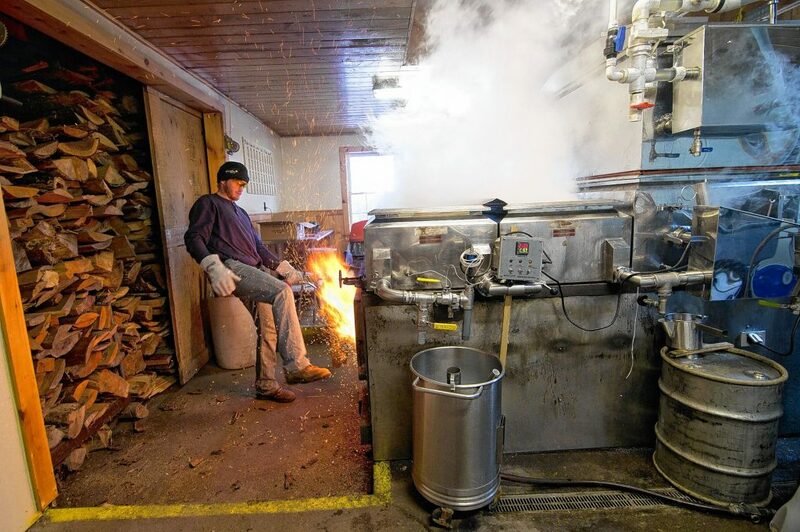 New Hampshire Maple Month 2019 is in full swing, with dozens of sugarhouses across the state opening their doors for tours, demonstrations, samples and sales. While the official Maple Weekend is this Saturday and Sunday only, many operations offer special experiences every weekend of March – some even open up every day. 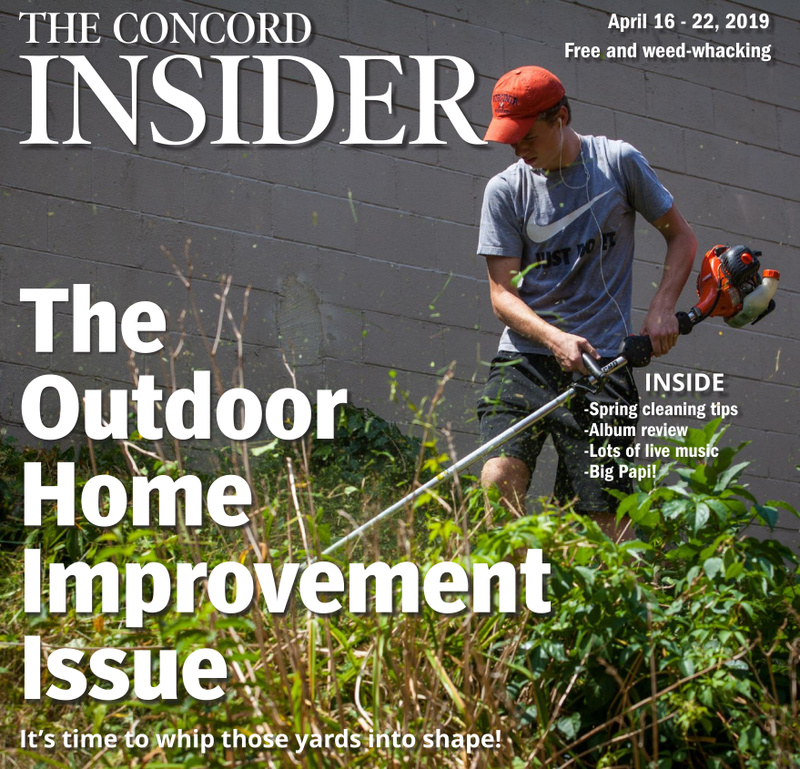 Here is a roundup of sugarhouses in Concord and the general surrounding area that have events planned for Maple Weekend or Maple Month, according to information they submitted to nhmapleproducers.com, which is a great resource for all things maple in the Granite State. For organizational purposes, listings will be grouped by town/city, starting with our own. 105 Oak Hill Road. 224-0820, mapletreefarmnh.com. We have a rustic sugarhouse with adjacent maple orchard. This is our 42nd year of operation at this location and 70th for the old sugarmaker of making maple syrup. Mapletree Farm has blended the old with the new. Come see us during Maple Weekend and enjoy the surprise. You will not be disappointed. As usual, the evaporator will be operating, steam will be rising, and there will be plenty of free samples, including sugar on snow. Our unique and educational walking tour through the orchard is fun for everyone. Hours are 10 a.m. to 4 p.m. on Saturday and Sunday. 1 Beaver Brook Drive. 491-0500, facebook.com/bbmaple. We are local, family-operated, hobby-sized sugar makers. We do it purely for fun. Our mission is to bring people closer together. If you see us boiling, stop on by. 1038 Hopkinton Road. 224-7520, crowvalleyfarm.com. 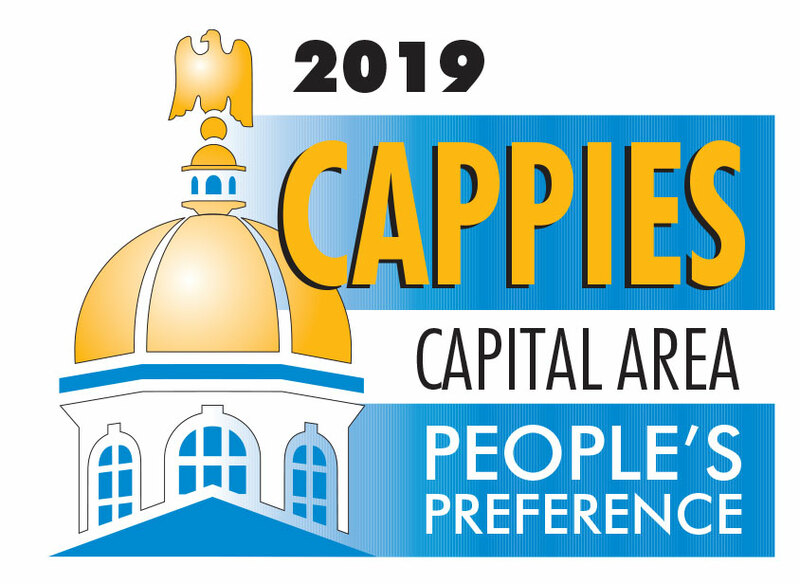 Come watch us boil, taste our 2019 syrup and other goodies, and browse our store. This year we’ll be open from 10 a.m. to 3 p.m. on Saturday (March 23) only. 75 Forest Road. 660-6019, facebook.com/KaisonsSugarHouse. Come visit us, one day only, Saturday, March 23, from 10 a.m. to 4 p.m. Enjoy a tour of our sugar house, learn tons of information about the process of making syrup, try a free sample, buy some products for sale and, of course, check out the famous cow train (weather permitting). Please remember we are cash only. Thank you so much and we look forward to seeing everyone March 23. 268 Loudon Ridge Road. 608-8334, mapleridgesugarhouse.com. 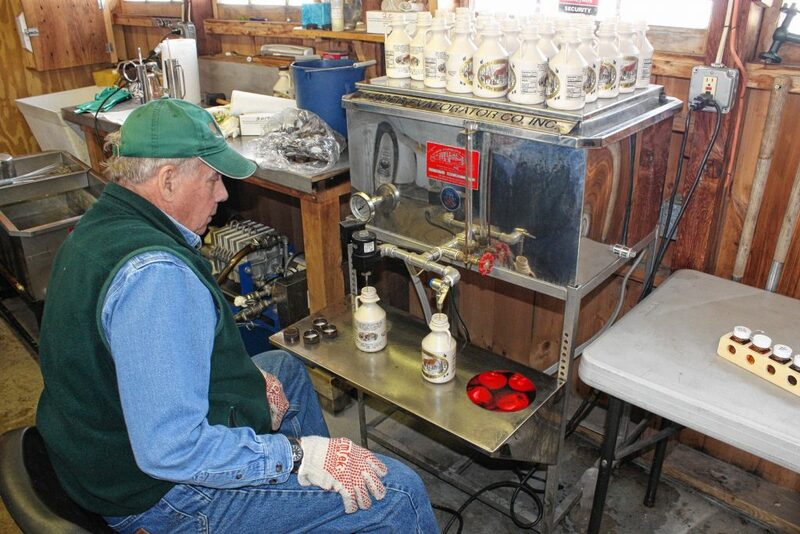 Maple Ridge Sugar House is a family-owned business located in Loudon. Maple Ridge Sugar House provides not only quality maple products but also an educational experience for all those who wish to visit during the busy maple season. Maple Ridge Sugar House and all of its staff look forward to meeting new faces as well as seeing those who return each year! 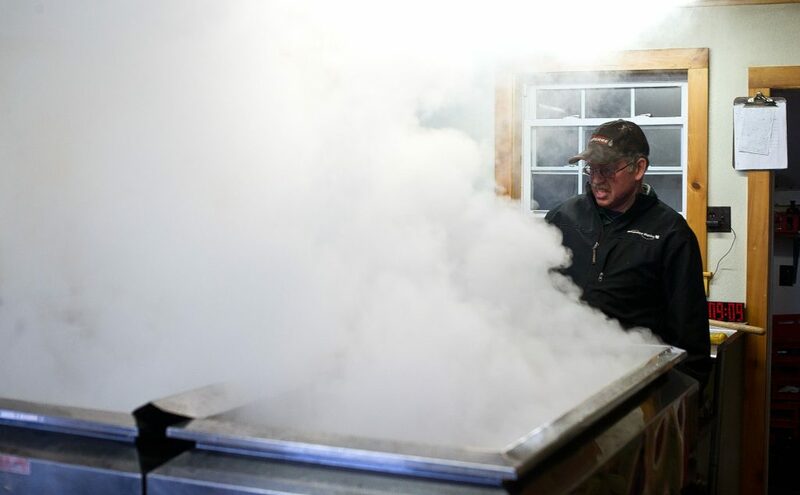 For Maple Weekend, join us for extended tours, maple doughnuts, sampling, demos and boiling. Maple Weekend is a fun family educational experience for all! Hours will be 10 a.m. to 5 p.m. this Saturday, 10 to 4:30 Sunday, and 10 to 4 next Saturday and Sunday (March 30-31). 736 Loudon Ridge Road. 520-4337. We are a family-owned and operated farm in one of the most beautiful locations in New Hampshire. We have many maple treats as well as our syrup for sale at our store on the farm. We also offer tours of our sugar house during the season. 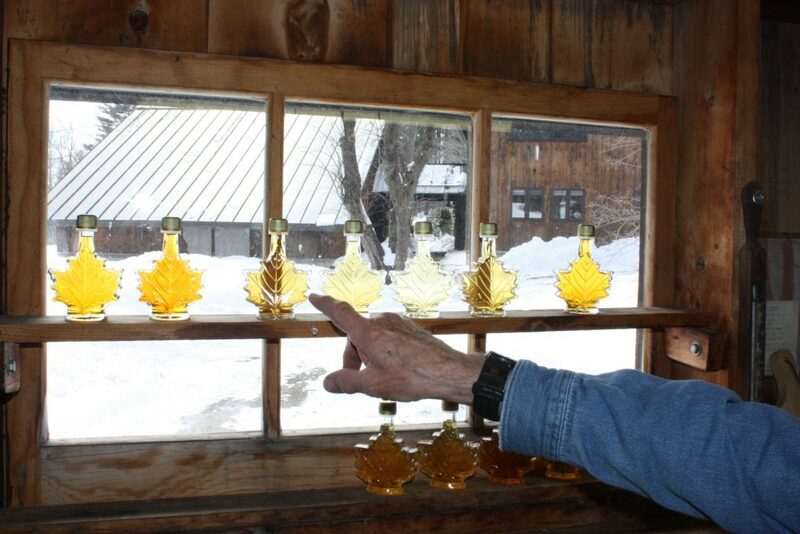 We are also part of the #RidetheRidge, where you can tour four sugar houses including ours in just a few-mile stretch and see where a combined 10,000-plus gallons of pure New Hampshire maple syrup is made! 1089 Route 106. 848-7090, sunnysidemaples.com. In the gift shop you will find maple syrup, maple cream, maple mustard, maple candy, maple seasonings, pancake mix, maple coffee and lots of other N.H. products. See the boiling process if we have sap. We also sell sugaring supplies. 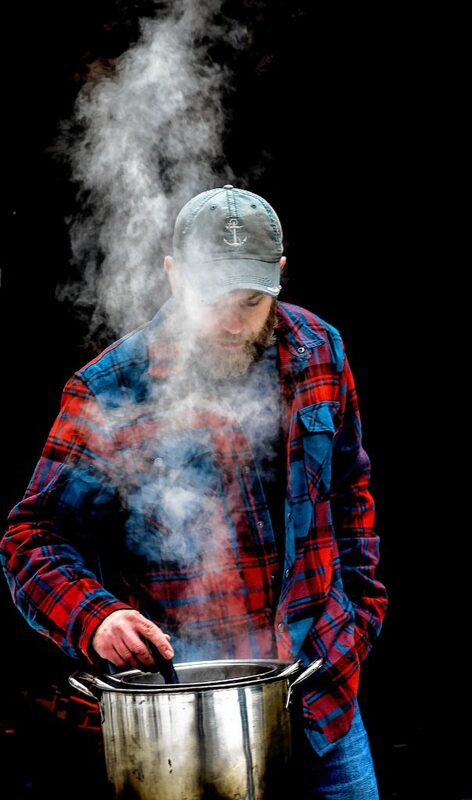 On Maple Weekend, come see the boiling process and get a free tour, taste free maple samples, hear live music, and try maple frappes, maple cotton candy and ice cream sundaes! Open seven days a week from 8 a.m. to 4 p.m. through mid-April. 845 Loudon Ridge Road. 267-8492, windsweptmaples.com. We are an eight-generation family farm on scenic Loudon Ridge. We offer sugarhouse tours and a complete line of maple products including syrup, maple cream, maple sugar candy and granulated dry maple sugar. We offer our own grass-fed beef. Visitors can observe beef cows, sheep and lambs. Hours are 9 a.m. to 5 p.m. on the remaining Saturdays and Sundays of March. Try some homemade doughnuts and sample some maple barbecue sauce at Ledge Top Sugar House. Maple Weekend hours are 10 a.m. to 2 p.m. on both Saturday and Sunday. 656 Gould Hill Road. 746-3811, gouldhillfarm.com. Maple season is underway. We plan to be open for Maple Weekend (weather permitting) from 10 a.m. 4 p.m. in the sugarhouse (at the end of the long pole barn building, below the main store). We even plan to have cider donuts available in the tasting room! The Contoocook Cider tasting room will be open from 11 a.m. to 5 p.m. on Saturday and includes a performance by Peabody’s Coal Train Band from 1 to 3 p.m. The tasting room will be open from noon to 4 p.m. on Sunday so you can see some sugaring and try some hard cider.